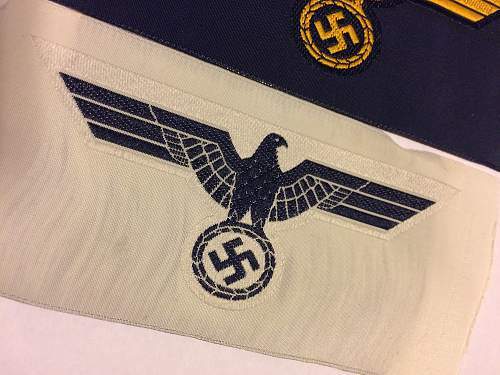 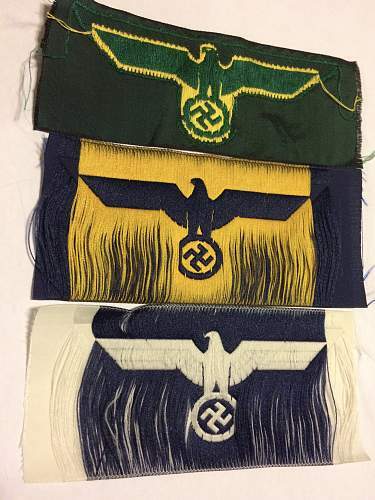 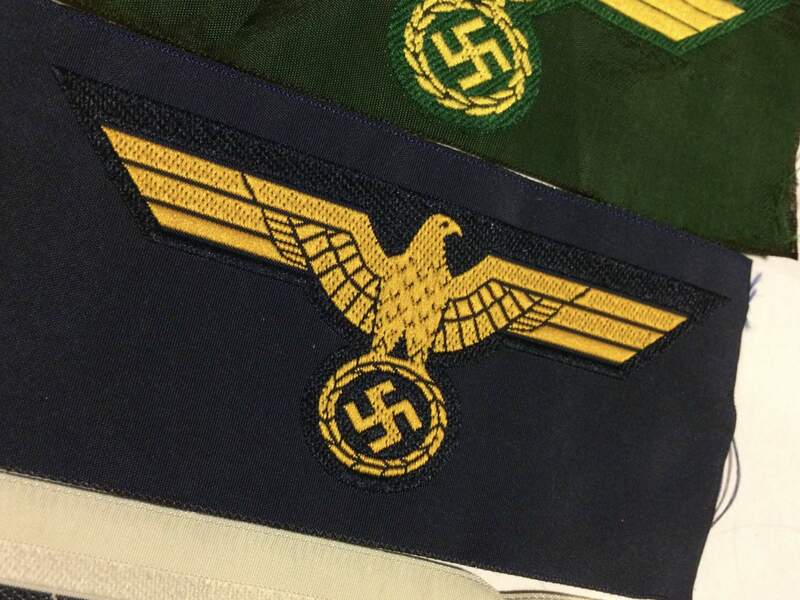 I would appreciate some opinions on these cloth eagles if possible? 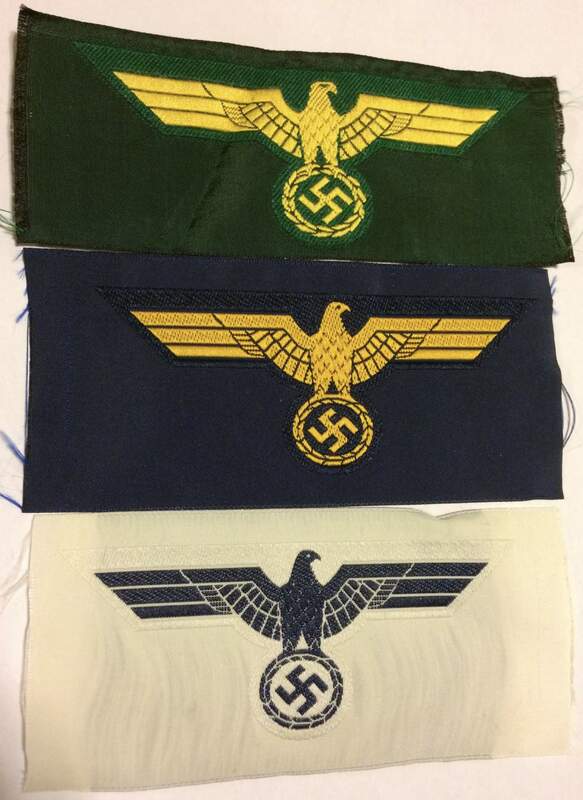 I am led to believe that these are Kreigsmarine variants? Many thanks in advance and a Happy New Year to all!